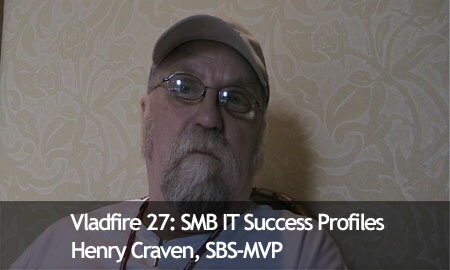 Henry Craven, SBS-MVP, talks about the small IT shops in Australia. Check it out! Download: Album Art, Windows Movie (45 Mb), Quicktime (47 Mb).